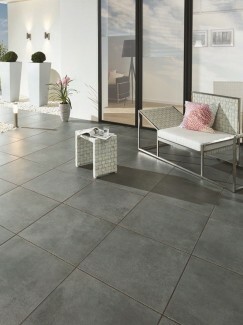 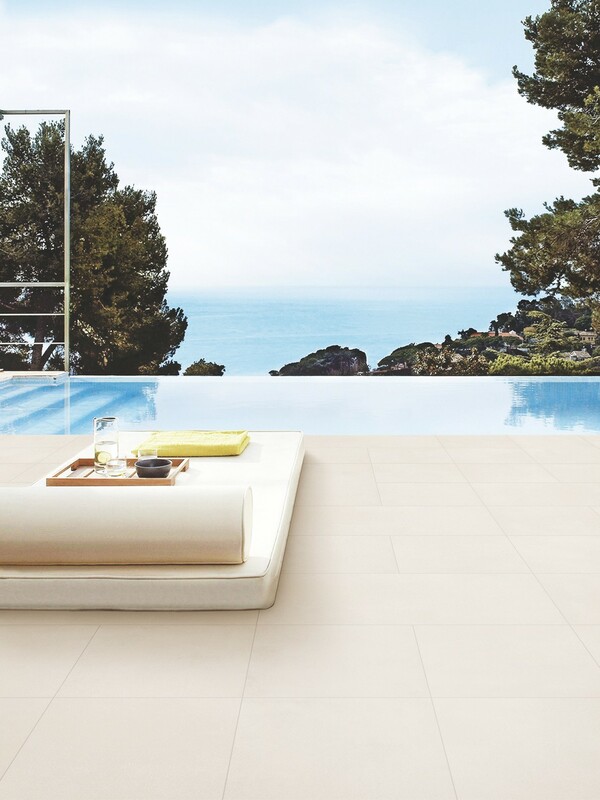 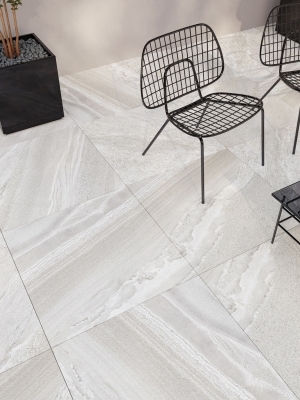 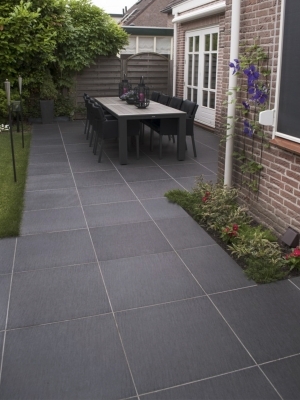 Vitrified Porcelain Paving slabs is an excellent combination of strength and technical consistency. 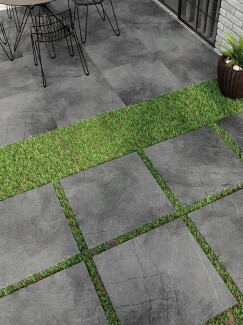 Vitrified paving tiles have a very low (almost nil) water absorption rate, which means it doesn't give much opportunity to moss and algae to grow. 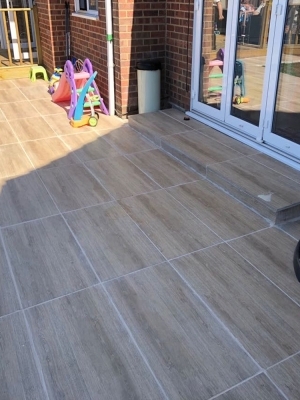 Our vitrified paving slabs are frost resistant and comes with high anti-slip rating making them an ideal choice for outdoors.